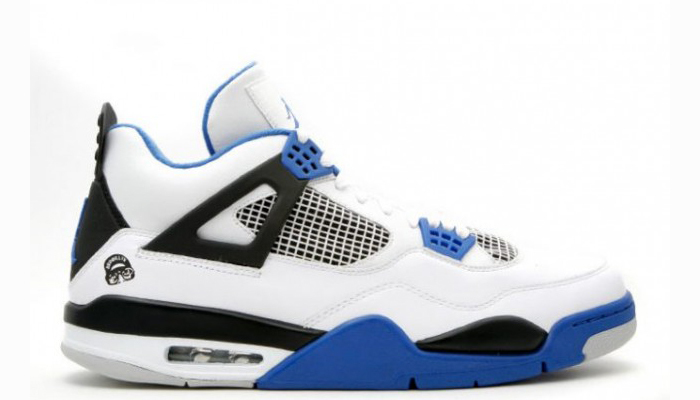 When will Air Jordan 4 Motorsports premiere date. New release date on DateReliz.com: images and videos. One more Air Jordan project is getting ready for the release this spring. The model is called Motorsports and it’s certainly perfect for those who lead an active life non-stop. The Air Jordan 4 Motorsports will be released in the new revival in the end of March 2017. The model is retro inspired. The original version of it came to light in 2006. It was created and successfully released to the enjoyment of numerous lovers of active life. Now it’s promised to be returned in a different appearance, in new color and in a slightly different shape. Besides, there won’t be a unique Mars Blackmon signature on the panel of the heel. 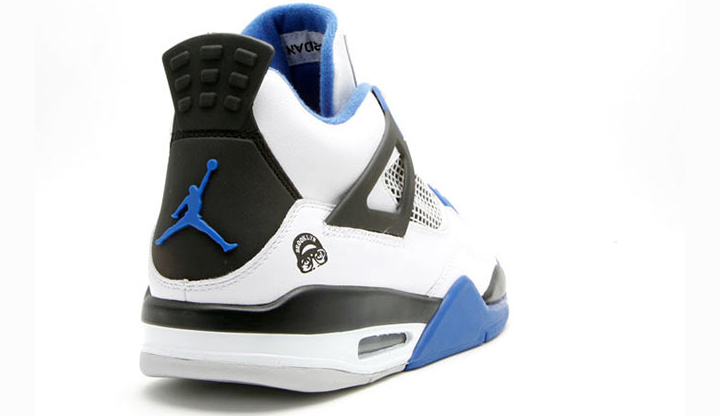 The Air Jordan 4 Motorsports sneakers will bring the logo of Jumpman back to the design of the heel. The logo had to be changed because of a light misunderstanding and argument with Nike. Their Nike Air logo partially reminded them the retro variant of Motorsports coloring. The white and cement coloring had to be changed last year to give way to the renewed Motorsports design. It looks like Motorsports model is not going to have much in common with typical elements of basketball uniform. It’s going to be released in a number of combinations of color. The model was created in the honor of the biking lifestyle. They are created on the base of white leather of premium quality combined with black midsole part and heel. Besides, the brand new Wings support system for ankles will provide you with comfort and convenience. Your feet and legs will be thankful for that. 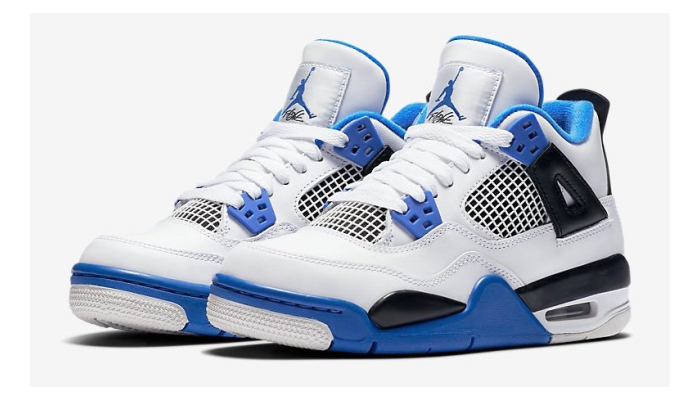 Visit the Air Jordan Release Dates webpage to get relevant info on their iconic creations. 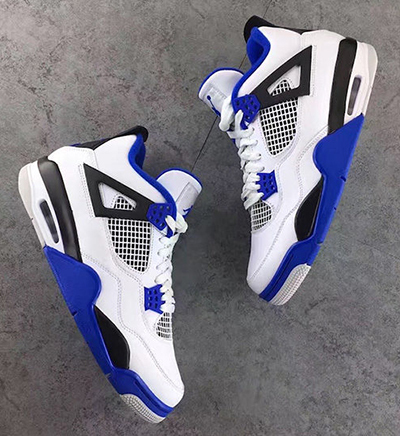 Air Jordan 4 Motorsports is planned for the release on the 26th of March 2017 at the price of $190 USD. Stay in touch with our latest news and don’t forget to subscribe to have more info about brand new items getting ready for the release this year and the following one.